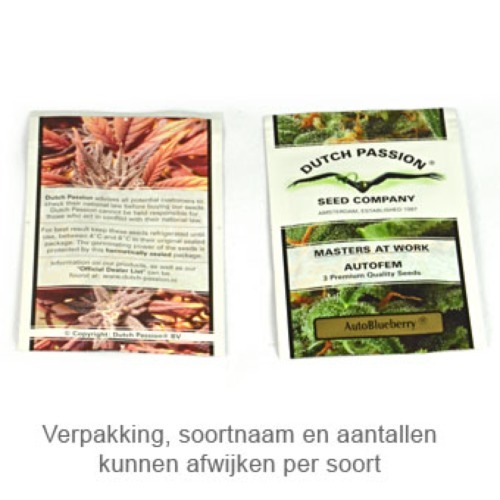 Think Different from Dutch Passion are feminised autoflower seeds that are originated by crossing AK420 x Ruderalis. These cannabis plants contain mainly Sativa genetics. 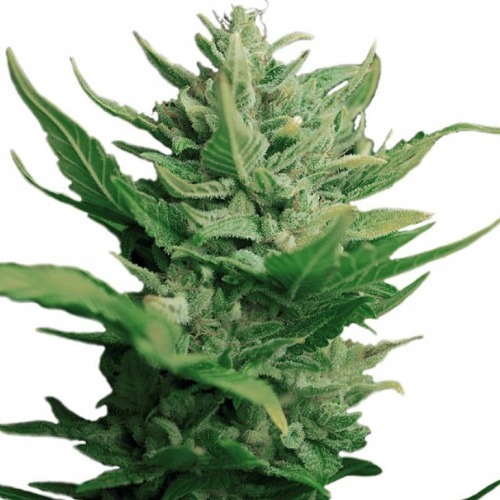 Dutch Passion Think Different autoflower cannabis seeds are appropriate for an indoor, outdoor and greenhouse grow. If you use a SCROG grow, you could expect huge yields. These plants are easy to cultivate and because of that they are suitable for growers with less experience. Growing weed with these feminised autoflower cannabis seeds generate a nice yield of powerful weed. These cannabis plants built up a nice reputation and are beloved by many growers, because of their huge production of strong weed. Tell us and our customers what you think of the Think Different from Dutch Passion.